Posted on Tuesday, November 12th, 2013 at 9:10 pm. BlogPaws is wondering who of the above pets will be joining us at the BlogPaws 2014 Conference. It's only 41 days til Christmas, and word from the North Pole is that all BlogPaws pets have been good all year long. Certainly they deserve to join their pet parents at the conference in Vegas. Ho Ho Ho! Want to see your pet featured above? 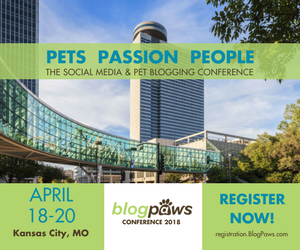 Be sure to join the BlogPaws Community! It is also time to celebrate Wordless Wednesday. If you don't know why you need to do Wordless Wednesday or what the heck it's all about, guess what? Video time! Oh and all pictures posted in the free BlogPaws Community are eligible to appear on this post each week. If you aren't already a member, there's no better time to join the BlogPaws Online Community! Fun! Fun! Another great Wordless Wednesday Blog Hop! Thank you, thank you! I hope Truffle and Brulee win!